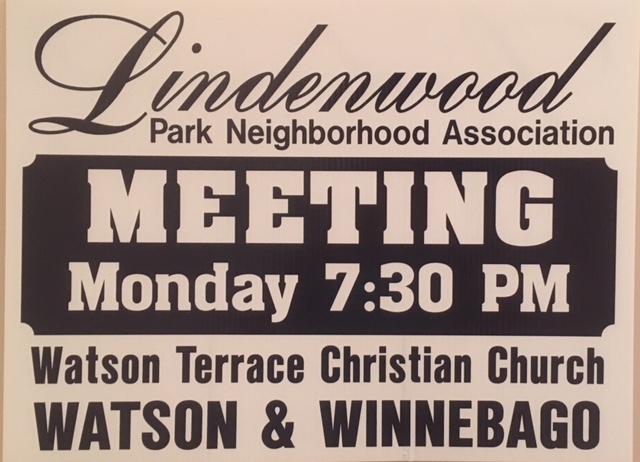 Thank you for your interest in joining the Lindenwood Park Neighborhood Association. 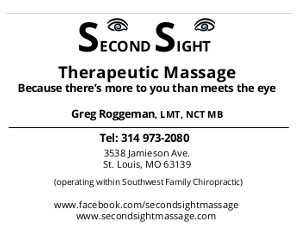 To join us and become a member of the association, please fill out the below form. Annual membership dues is $15 per household. You can pay your dues with PayPal (even if you don’t have a PayPal account, you can use this service to pay with a debit or credit card), or you can mail us a check. Note: If you choose the pay by check option, please be sure to click the submit button on the next page to complete the process.